Ultra-light and very compact, the RIDE ice axe gœs everywhere with you for ski touring or glacier travel, without weighing you down. Solid placements thanks to the all-steel head, a pick tapered to 3 mm and a bent shaft. 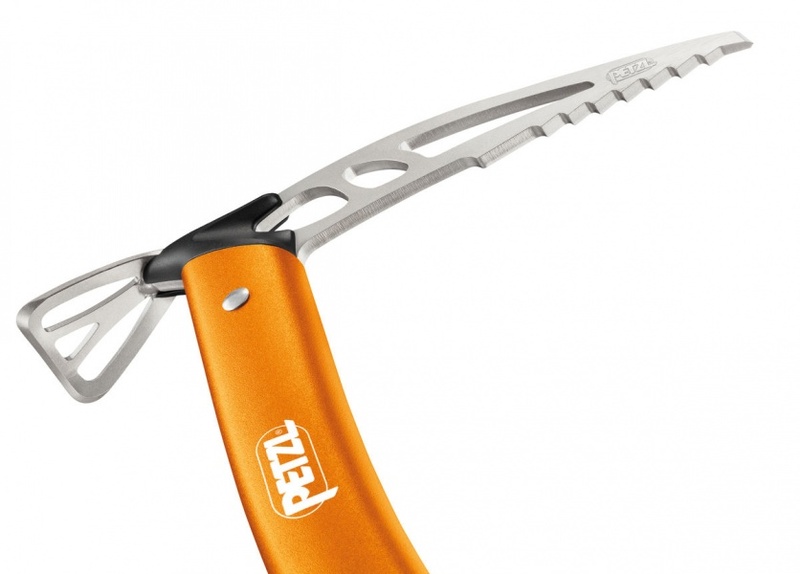 Petzl's roots lie in the desire of its founders to serve one passion: exploration. Since its beginnings in caving, the company’s mission has remained constant: to offer practical solutions that allow people to progress. Today that pioneering spirit, passion for exploration and ethic have not changed. 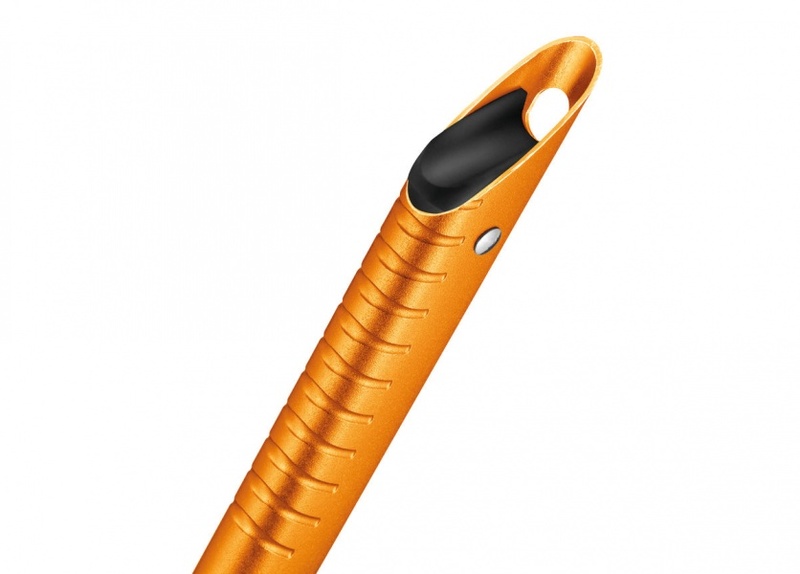 Each Petzl product is designed to meet a precise need found in the real world. Our product development process favors simple, ergonomic and reliable solutions. All possible uses and their associated risks (incorrect or inappropriate use) are analyzed. Once this step has been satisfactorily completed, prototypes are tested and inspected for their performance in the field. Through this development process, innovative products emerge that further the art of vertical progression.